And you might find yourself agreeing with it at times, too. Especially if it feels like you’re putting in too much effort on legislation that has seemingly little value to your business. But, as the recent tragic events at Grenfell Tower in London remind us, we have health & safety legislation for a reason. Cutting corners—especially with fire risks—can be disastrous. 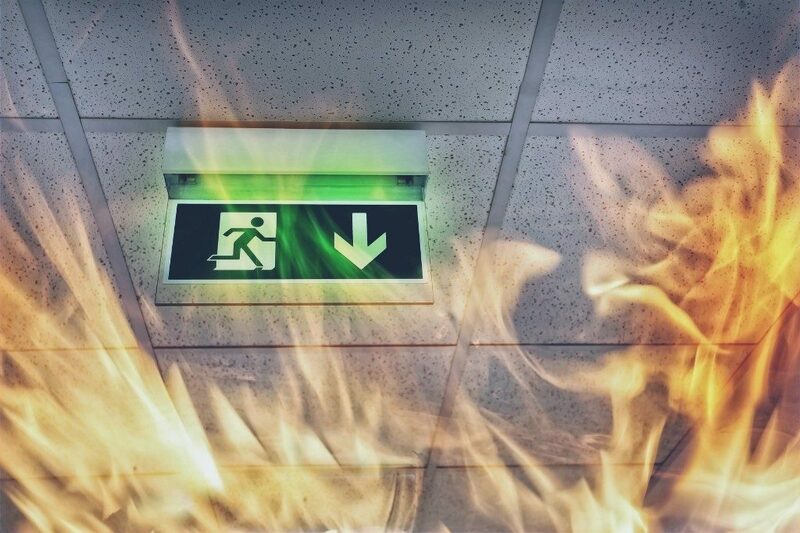 Businesses large and small need strict and extensive fire safety regulations. If a fire authority officer visited you today, would you cope with an interrogation about your duties and procedures? Provide and maintain fire safety measures such as alarms and extinguishers etc. Keep internal fire doors maintained, closed and fitted with self-closing devices. Keep fire exit routes free from obstruction at all times. Test your fire alarm. Can you hear it everywhere and above background noise?